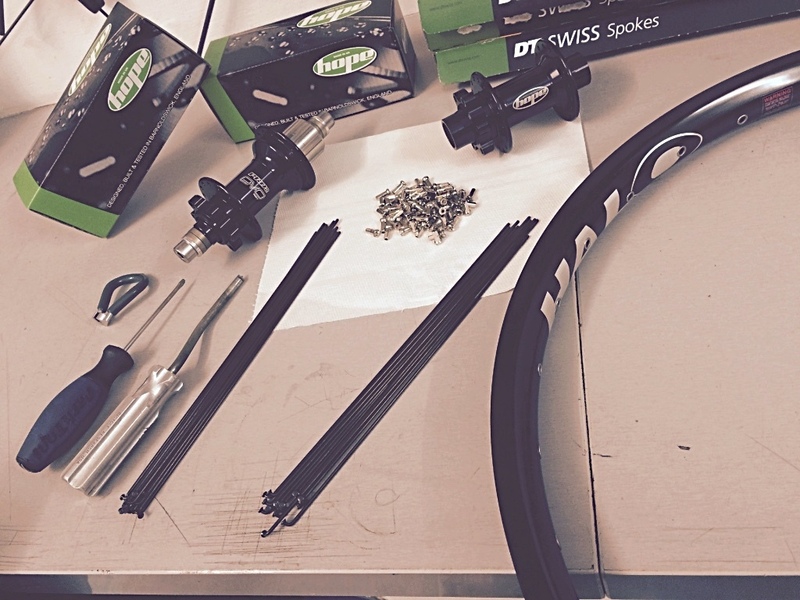 As well as building custom bikes we also handbuild every set of wheels that are fitted to each bike that leaves the workshop, we are happy to offer the service for anyone who is looking for a custom wheelset to be built. We offer advice for anyone a little unsure of what wheelset would suit their type of riding and bike and can help source you wheels components if needed to get you rolling. If however your happy with your current wheels and feel they could do with a little TLC we offer a number of services from a re-true through to a full components overhaul to make them perform as good as new. If you would like to know more, or you wish to enquire about any wheel related work to be undertaken please head to the contact page and drop us a message.